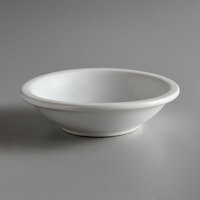 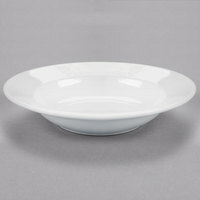 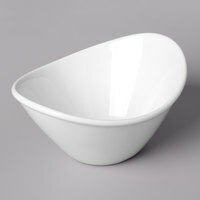 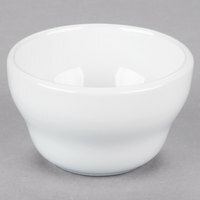 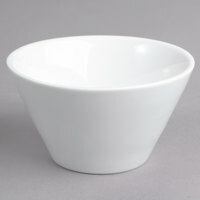 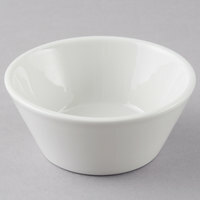 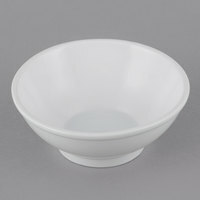 China bowls are beautiful dishware items for your upscale restaurant, catered event, buffet, or hotel. 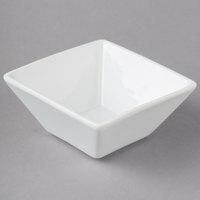 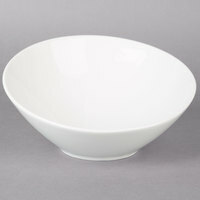 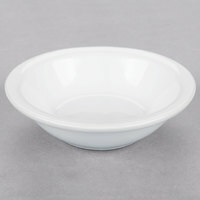 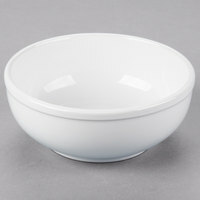 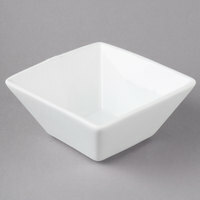 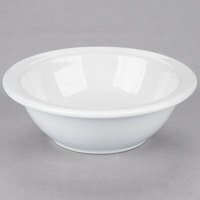 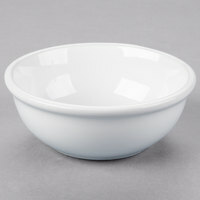 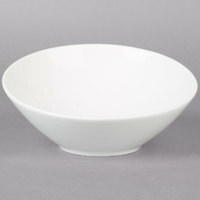 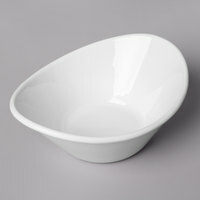 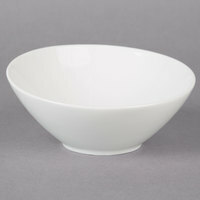 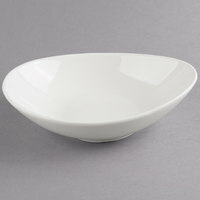 Set these bowls out at self-serve buffet stations, or use them to deliver shareable salads to customers’ dining tables. 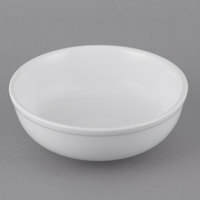 Choose from china display bowls in a variety of colors, ranging from basic white to vibrant orange, to find the set that best complements your establishment’s decor. 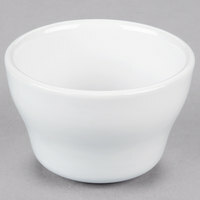 843 0.5 - 8.25 Oz. 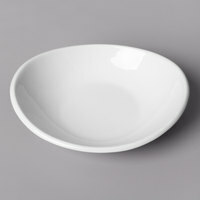 1024 8.5 - 18.6 Oz. 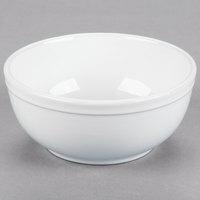 568 19 - 37 Oz. 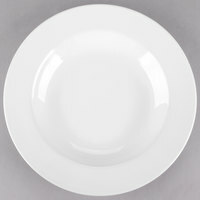 113 37.2 - 144 Oz. 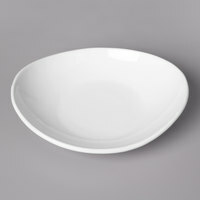 100 1 - 1.3906 Qt. 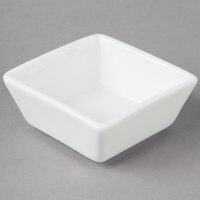 97 1.4 - 1.875 Qt. 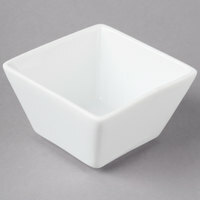 123 1.8906 - 3 Qt. 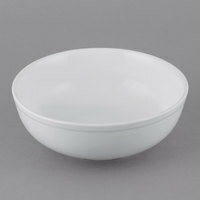 26 3.125 - 10 Qt.